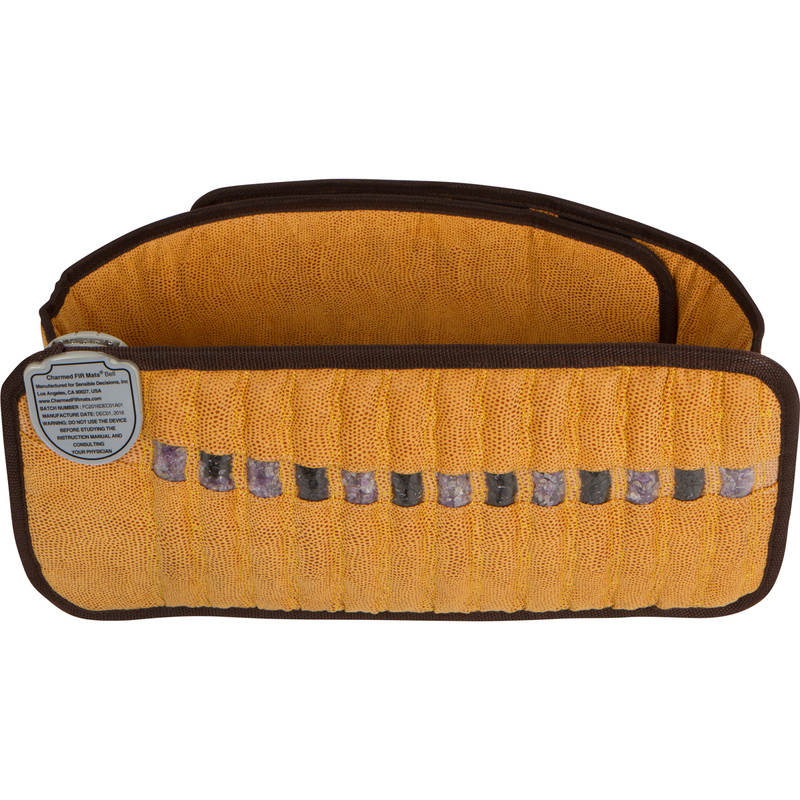 Far Infrared Mini Mat With 100% Amethyst Crystal Radiant Heat Therapy (20″ X 31″) FDA Registered Manufactured – Adjustable Temperature Settings – Comfortably flexible. Order Today and Live Healthier! WHY AMETHYST ~ For centuries, Amethyst has been considered a deeply relaxing and restorative crystalline with its own magnetic field and greatly aids sleep. 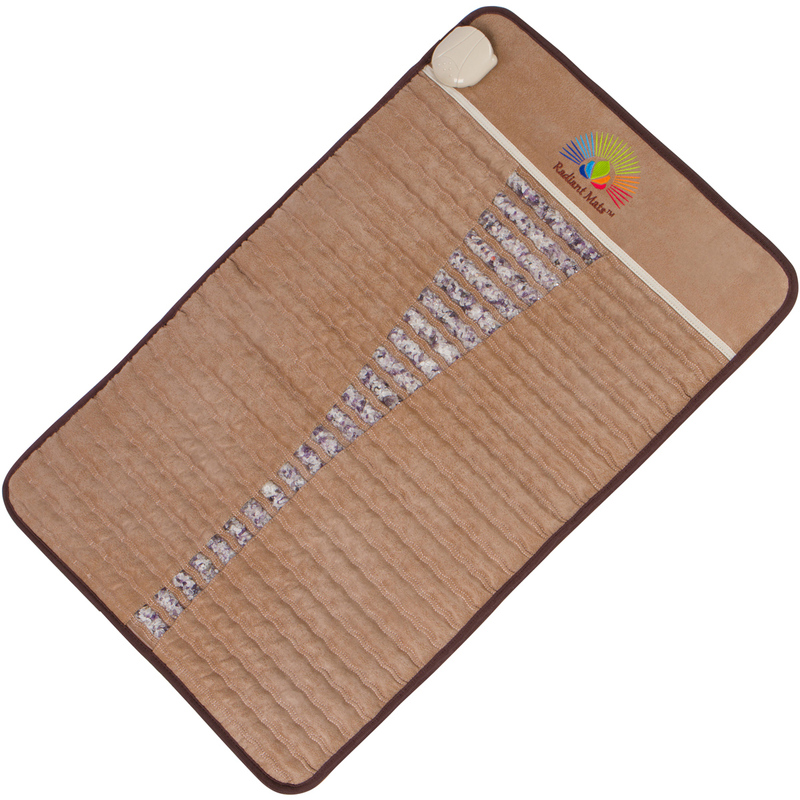 It is an excellent natural heat absorber and generates a high-level of negative ions per cubic centimeter. 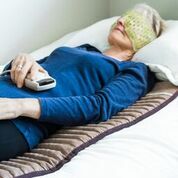 WHY FAR INFRARED ~ Unlike a regular heating pad far infrared heat penetrates deeply into the body. Used at higher temperatures causes the body to produce miraculous results i.e. reduces chronic inflammation and reduces anxiety and stress. Because the body absorbs the heat the natural result is a reduction in inflammation, muscle stress, increased metabolism, increased peripheral blood flow and oxygenation of the blood. At higher temperatures you can increase the body temperature called hyperthermia, which increases white blood cells to kill bacteria, viruses and parasites. WHY NEGATIVE IONS ~ Ions are atoms or molecules with an unequal number of protons and electrons. As electrons have a negative charge, an ion with more electrons than protons is called a negative ion. Because of this imbalance, they naturally seek out other molecules and compounds with which they can combine. 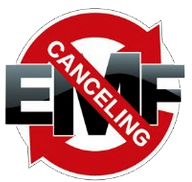 According to some theories, negative ion emission could draw certain free radicals out of the body. 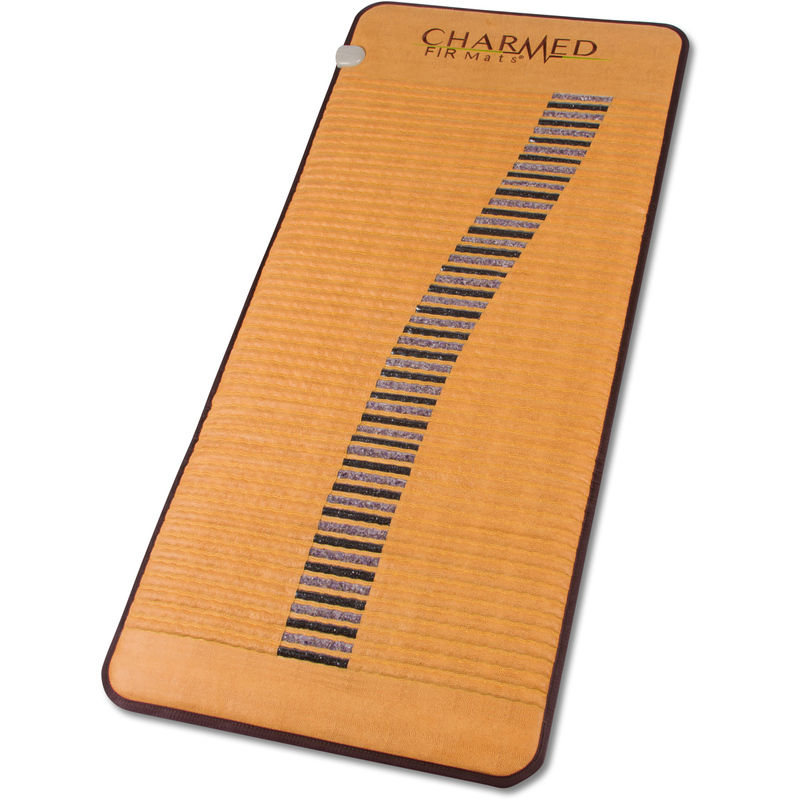 Lying on our mat, negative ions go directly into the body to reduce damaging free radicals. A high concentration of positive ions are associated with environmental stressors such as computers, cell phones, electrical appliances and high-voltage power lines to name a few. 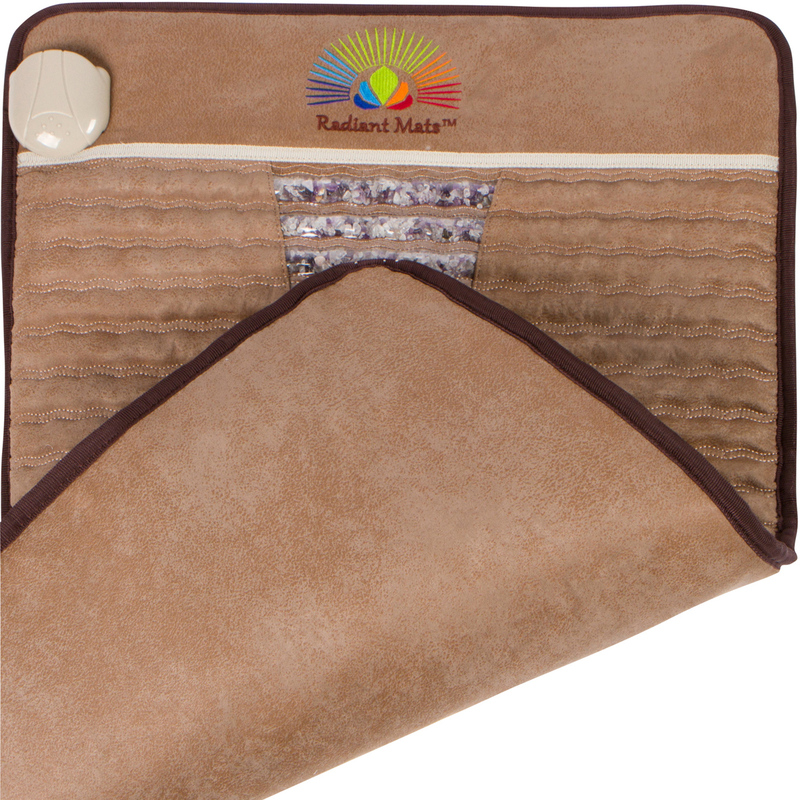 Daily mat use neutralizes free radical producing positive ions, which are unavoidable in our modern society. 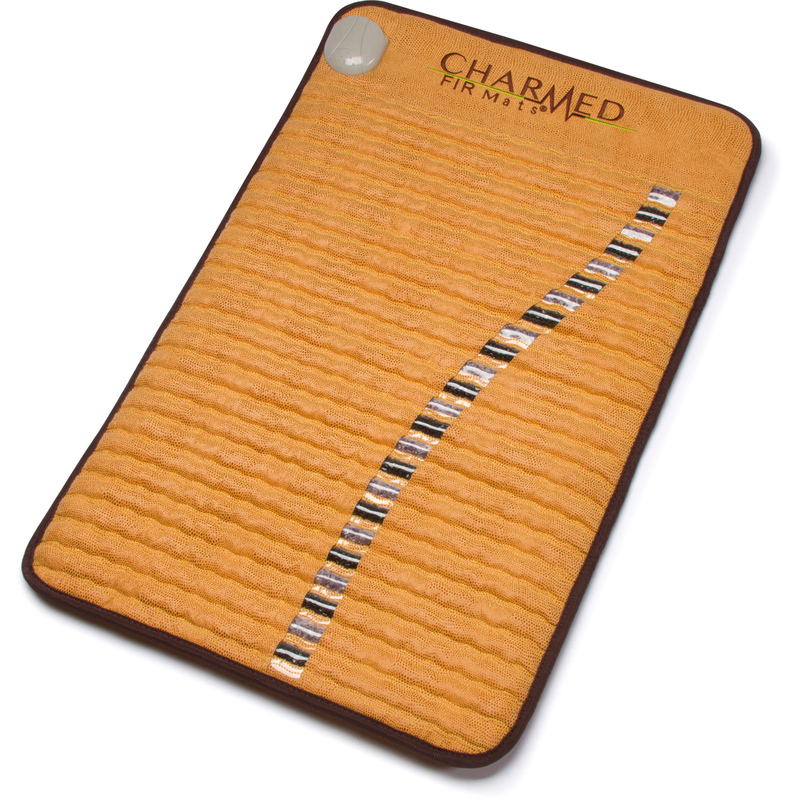 WHY SENSIBLE DECISIONS RADIANT MATS ~ We pride ourselves with stellar customer service as indicated by the reviews on our original product Charmed FIR Mats. 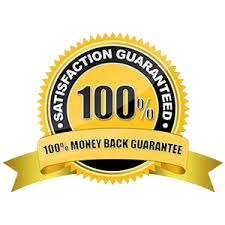 If our customers are not 100% satisfied we offer a 100% refund no questions asked. Full 2-year warranty on the mat and controller. 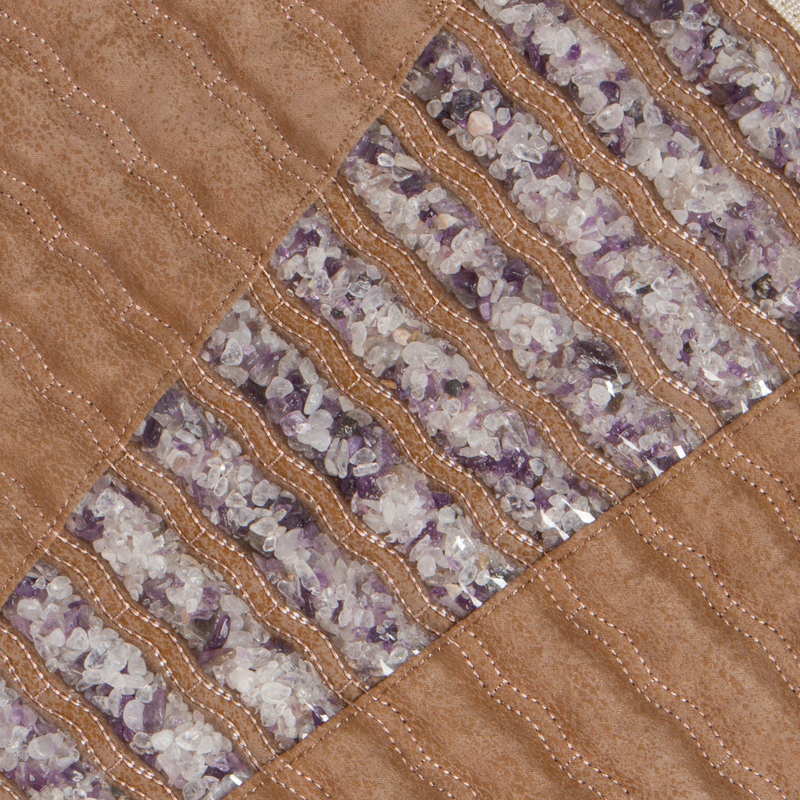 Our mats are designed with 100% natural tumbled Amethyst, never treated or painted. 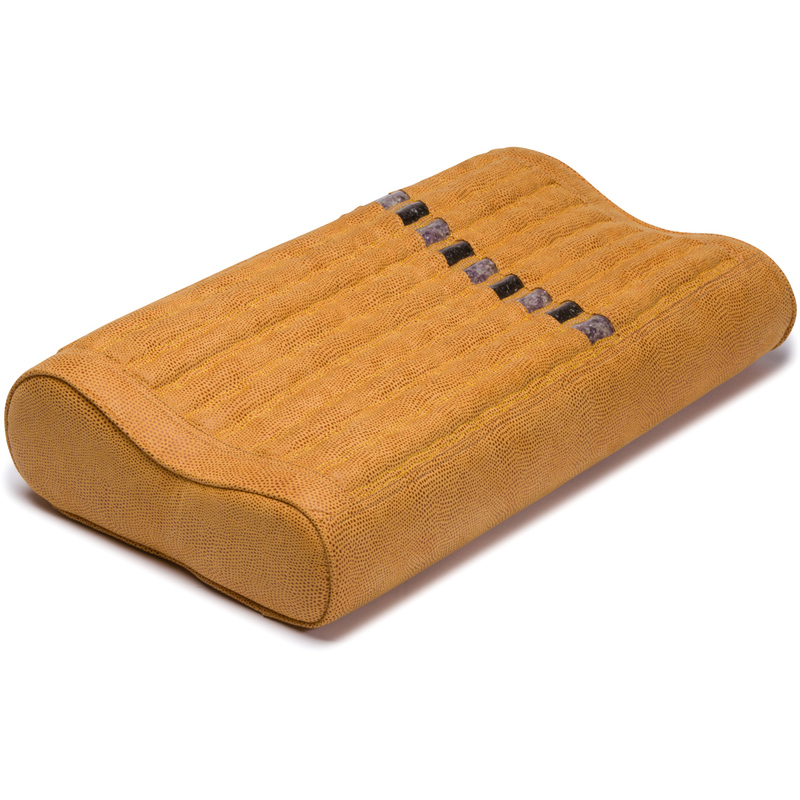 With our flexible backing our design offers unparalleled comfort in a stone mat allowing them out to mold to the body when placed on a soft surface such as a bed or sofa. Click the buy button now to improve your health naturally! I have acute Arthritis, especially in my neck and back. I have only used my mat for 3 nights so far, and already I have noticed a considerable difference in how I feel when I wake up. My joints are not screaming with pain, and I feel more rested. 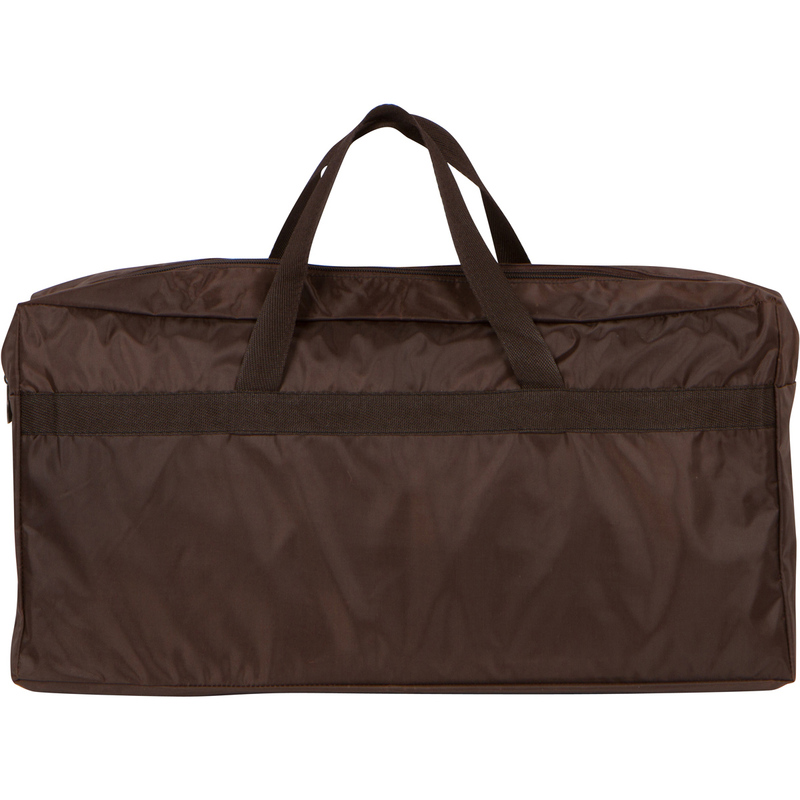 I would highly recommend this mat to anyone who has joint or muscle pain. It works for me!